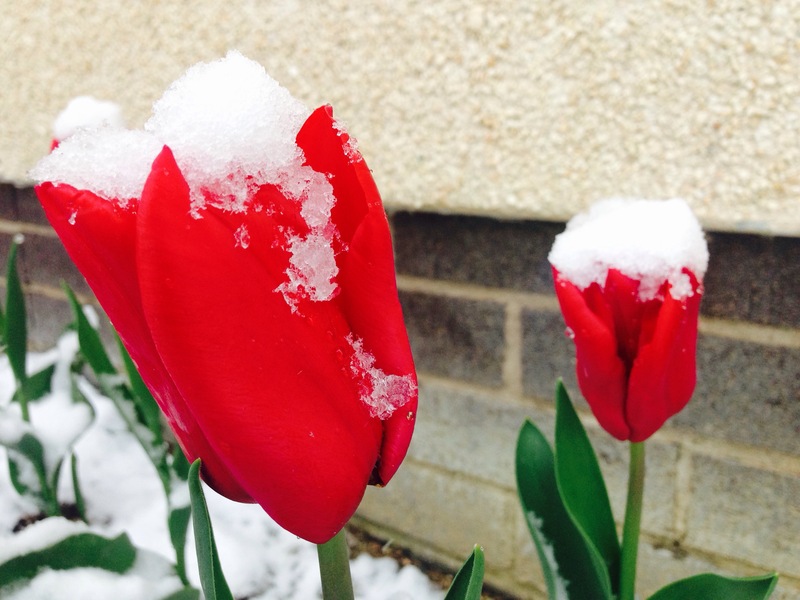 The tulips that I planted last year which were planned to come up in spring got a surprise when they were covered with some unseasonal snow! Don’t you just love the Scottish weather? This post was part of the weekly photo challenge hosted by http://dailypost.wordpress.com with the theme Force Of Nature. “This week, share a force of nature from your corner of the world. It can be something as large as the Grand Canyon, or as small as the tiny seedling steadily breaking is way through the concrete in your driveway.“. Brie, Daily Post. Great image, Scottish weather, yes know it well! That’s the best way to be. I love Scotland. I had my teenage years in Edinburgh, now living my adult years in England! Still go up often to see the folks, catch up with friends, and take in the Scottish air. So lucky man ! While we here are drowning in our own sweat ! Great image. Sums up the weather I lived with for many years.